Starjumpz offers diagnostic assessment and treatment for children in Kent, East Sussex and the South East in addition to children visiting from around the UK and from abroad. 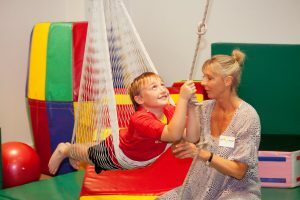 Starjumpz, has a 28 year history of providing Occupational Therapy and Speech and Language Therapy for children in the South East, having been established by Jill Christmas in 1989 as the Christmas Children’s Clinic. 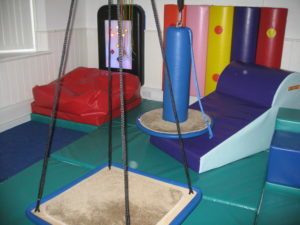 Collaboration with London’s leading sensory integration centre, Hopscotch of Harley Street, led in 2011 to the establishment of the Starjumpz Centre as it is today. Starjumpz is Directed by Joanna Brett (OT). 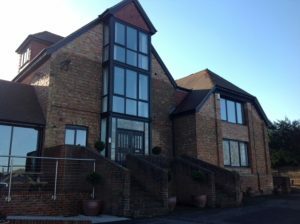 Located in a stunning assessment and therapy centre at The Old Saw Mill, Ashdown Business Park, Crowborough, East Sussex with beautiful views of the countryside. 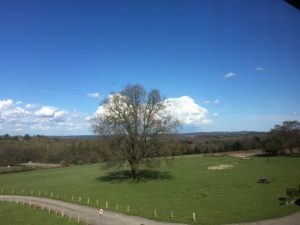 It offers excellent training and teaching facilities. Clients who come for intensive courses of therapy are able to stay close by and to enjoy the beautiful countryside and can enjoy visit to many local attractions and historic sites. 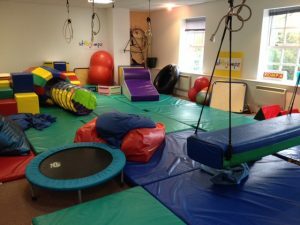 Amongst the many therapeutic approaches we offer, Starjumpz specialises in the provision of sensory integration therapy, a cornerstone to the treatment of children and young people with learning, development, motor and/or behavioural problems. Through the latest neuro-developmental approaches we also help children with neurological conditions such as cerebral palsy. Assessments and treatment approaches are based on cutting edge research in accordance with the latest developments in the field. Starjumpz is the only UK centre to offer Neurofeedback treatment in combination with intensive therapies. Neurofeedback trains the brain to improve mental and physical performance and emotional control. This is offered to both children and adults. Working in partnership with Rompa, the leading supplier of sensory resources, we provide the latest in multisensory technology, creating a unique learning environment in which children rapidly progress. 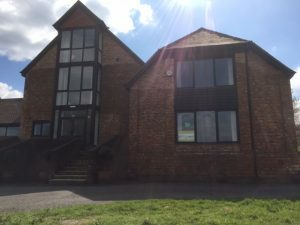 The centre has a friendly feel and therapists work very closely with children and their families, who receive advice, guidance and support throughout the process. Advice is also given to schools offering ways to ways to help and support children’s learning. 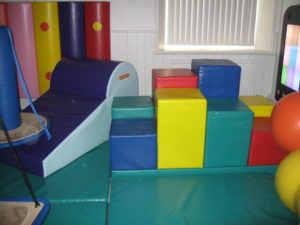 Work is undertaken within school settings where therapy is offered on a regular basis. We provide services not only to local families, but to those from further afield and internationally. 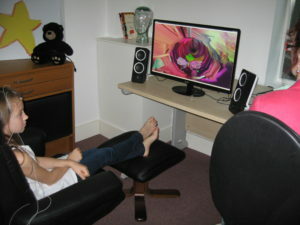 Dedicated to the continual development of our services, Starjumpz is championing the introduction of the Integrated Listening Systems (iLs), a programme widely used in the USA for children and adults with sensory motor difficulties and problems with attention and concentration and academic work. Based on clinically proven outcomes, iLs programmes strengthen existing pathways and create new neural connections/pathways in the brain (“neuroplasticity”). As these neurological connections grow stronger, language skills and emotional/psychological functions, such as self-confidence and regulation, also tend to improve. The Interactive Metranome IM is another programme we offer to accelerate progress, improving brain function through neuroplascitiy. It is a research-based training programme that helps children and adults overcome attention, memory, and coordination limitations. IM works for people of all ages who have a variety of conditions affecting their cognitive and physical abilities. Starjumpz is creating links with internationally acclaimed approaches including Floortime, Interactive Metranome and the Willbarger Therapressure Protocol. In addition to assessment and treatment, Starjumpz offers intensive residential therapy courses, holiday courses and training for parents, teachers and other professionals. Our own experts together with experts from Great Ormond Street Hospital London, affords us specialist input into our educational programmes and conferences. Our mission is to support families and schools to provide an integrated and holistic approach to children’s needs, enabling them to overcome their challenges and to release their true potential.